The results of our podcast poll showed that most people don’t have podcasts on their websites, don’t listen to them much, and possibly don’t realise their potential. http://podcast.com is a collection of podcasts from around the world covering every topic you could ever think of. 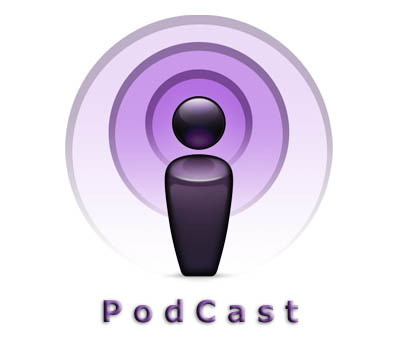 http://www.ukpodcasts.info/ is similar, but concentrates on British podcasts. The classic example is of courses the BBC’s iPlayer, and here via the British Museum website is all the Radio Four’s History of the World in 100 Objects, which was first broadcast last year: http://www.bbc.co.uk/podcasts/series/ahow. This works particularly well for news and opinion round-ups, such as the Guardian’s Mediatalk podcast, which is essentially a weekly programme about what’s going on in the media. http://www.guardian.co.uk/media/audio/2011/apr/07/media-talk-podcast?CMP=twt_fd. So, you can see, podcasts can be really flexible. There’s no set length; you could broadcast a series of 60 second tips, or a whole hour long interview with a key interview expert – or anything in between. Once you’ve mastered the technology, recording a podcast is pretty cheap and simple (it can even be done on Skype) so they are a great way of adding a new dimension to your website. What’s stopping you?